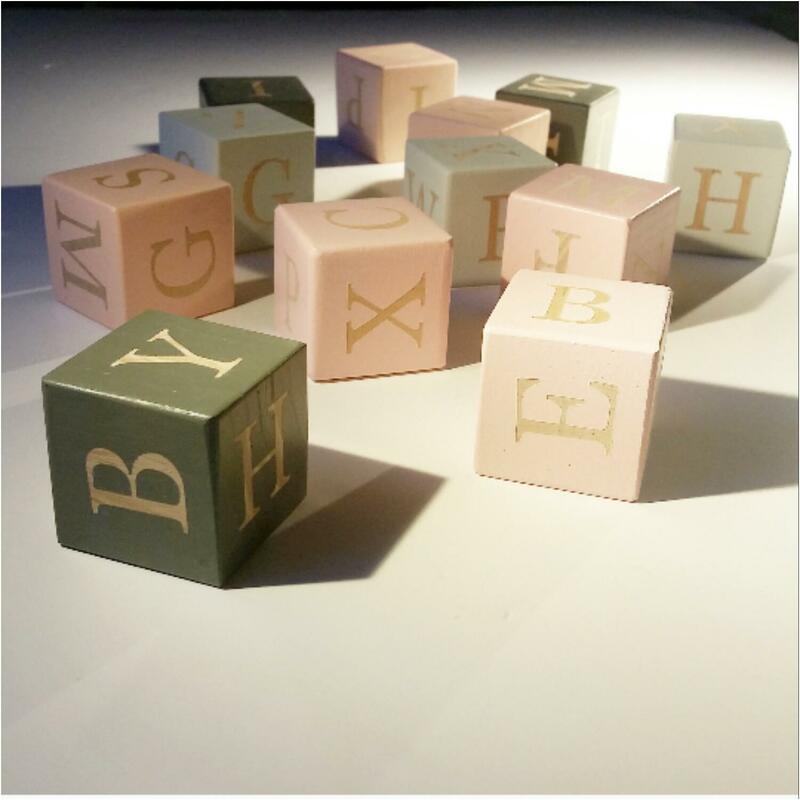 Wooden alphabet blocks are not only a decoration. They are great to play, learn letters and new words. 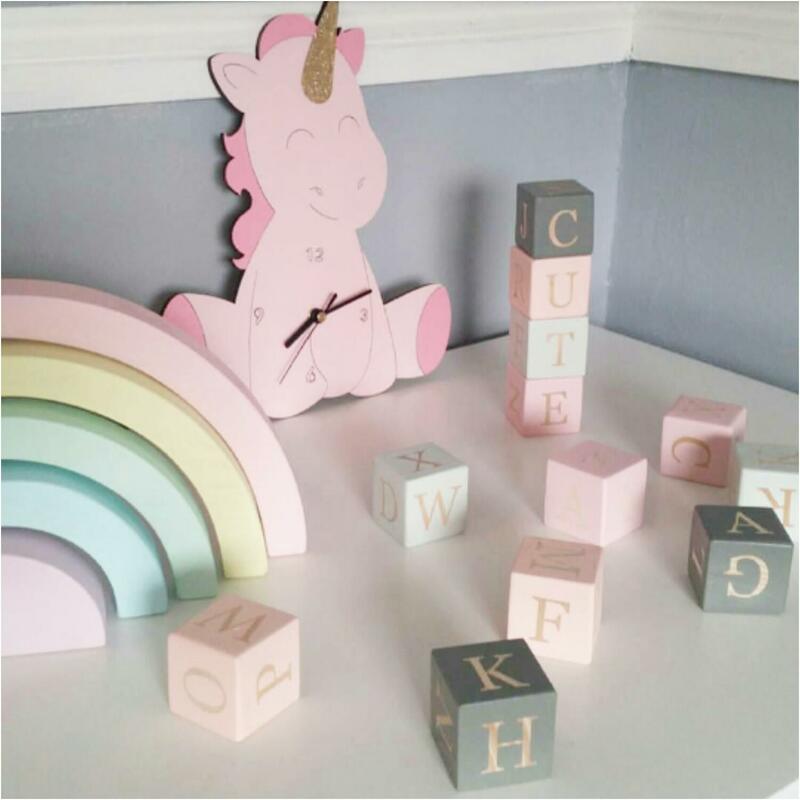 Our blocks are hand painted using certified acrylic, non-toxic, chid friendly paints and cover with a natural beeswax. They are smooth finished. A letter is on each side of the block. 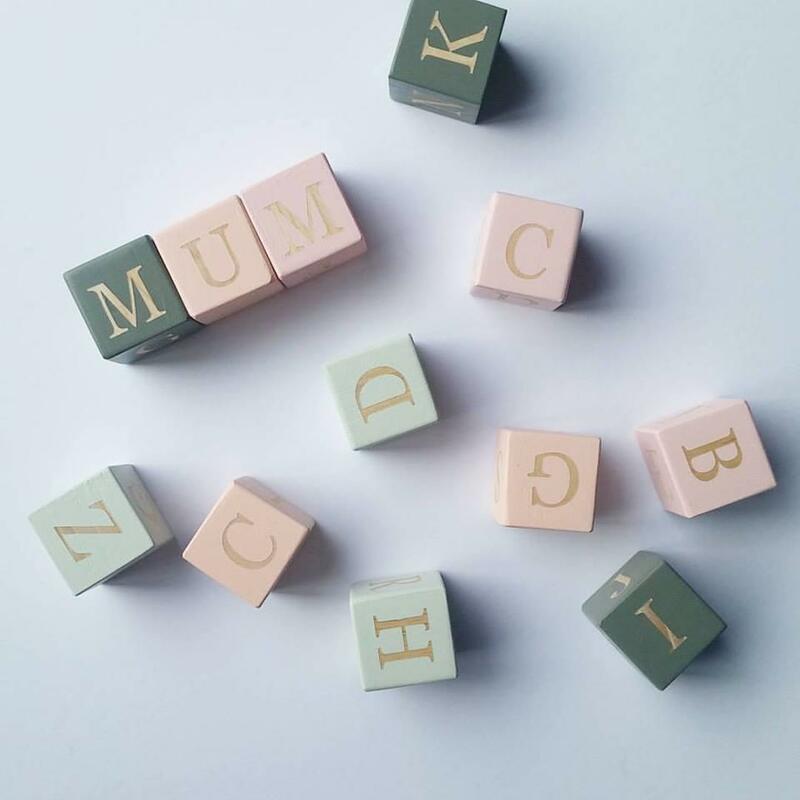 Each block is 4cm x 4cm. Available colours: black, white, baby blue, navy blue, baby pink, pink, lilac, pastel yellow, cream, peach, light grey, dark grey.